Fungus diseases can destroy entire lawns if left untreated. Brown Patch and other related warm weather fungus problems concern me the most. Planting new improved varieties of turfgrass that have better resistance to fungus can also be an option. 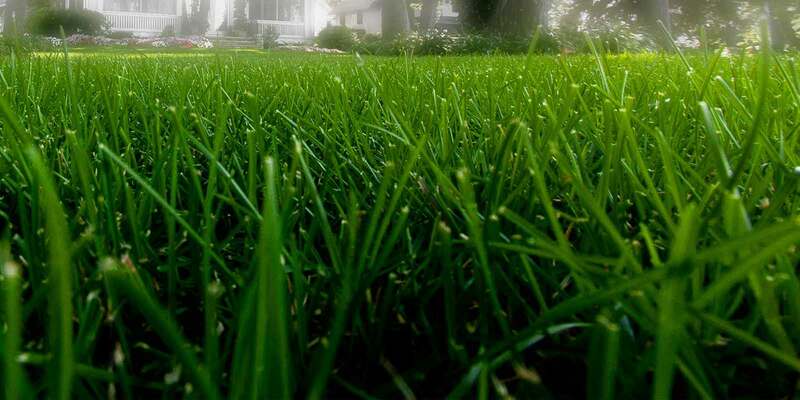 There are several turfgrass diseases that I see throughout the growing season like rust and powdery mildew, that, while they look unsightly, a healthy lawn will usually just grow out of it without dying. In those situations, the best solution is no solution. Knowing when to treat and when to let Mother Nature handle things, makes a world of difference. Call me today and request your FREE inspection for turf diseases that might be effecting the health of your lawn.